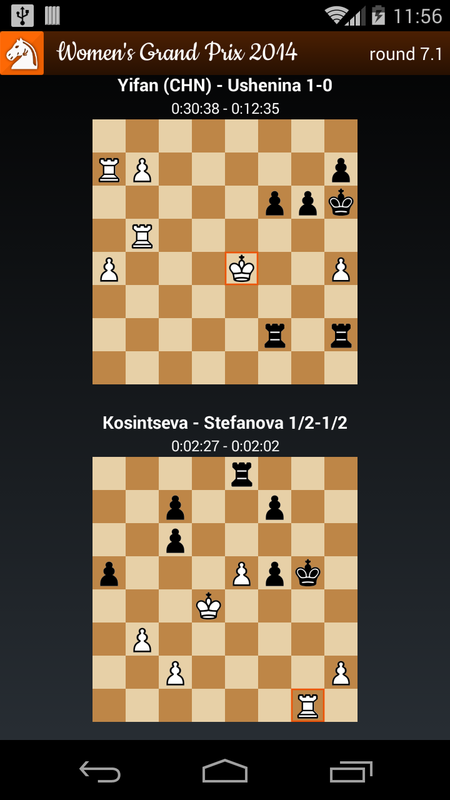 Follow Chess v1.0 for Android was released today! 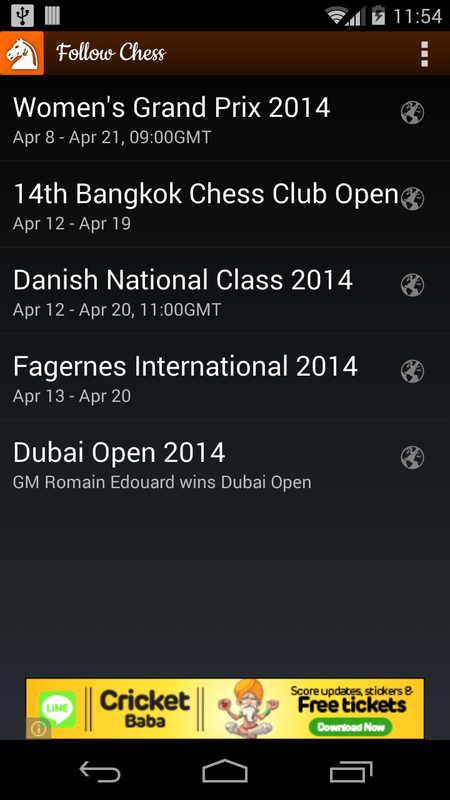 With it, you can now watch multiple Chess tournaments in multi-board format! 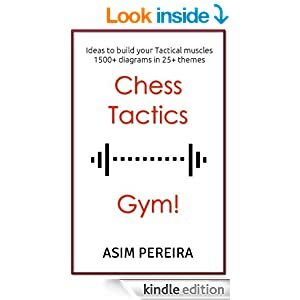 Check out moves from multiple international chess tournaments. Currently broadcasting Women's Grand Prix, 14th Bangkok Club Open, Danish National Class, Fagernes International and Dubai Open!! Dont like the Ads? See Menu - Remove Ads to remove all Ads and go Pro! This will also unlock all features that may be added in the future! TIP : Tap on any board in the multi-screen view to launch the offline Analysis Board. Offline Analysis Board - Play through the moves or even enter you own moves to understand the nuances of the game! Please note that this board will not auto-refresh if new moves are made in the actual game. Hit the Menu - Analyze This and you get the full game (with your variations!) into Analyze This app for saving, sharing and further analysis! TIP : Instant Engine Analysis - Double tap the board in this screen to launch the instant engine analysis with my Analyze This app! 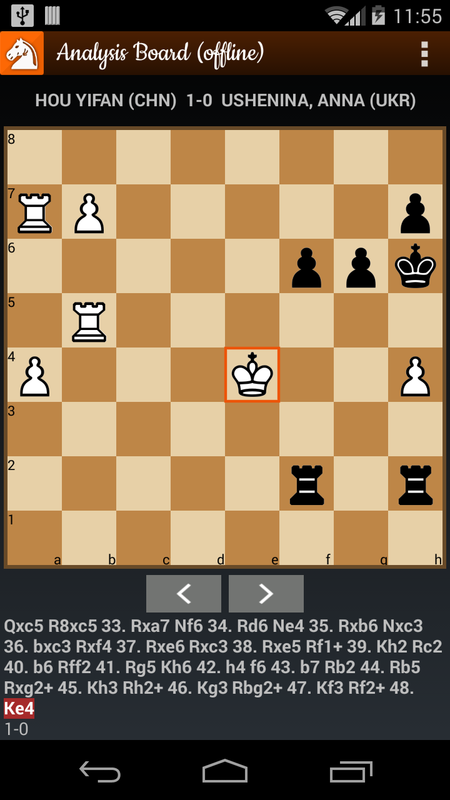 TIP : Flip Board - Like my other Chess apps, swipe your finger down on the board to flip the board! The app supports nearly 5300 Android devices!!! As usual, there could be issues with certain devices running on certain Android versions. 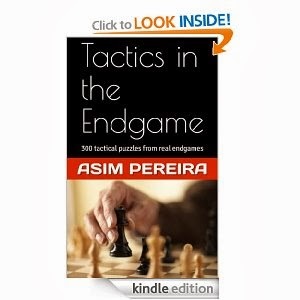 If you are one of those unlucky ones, please send me an email at pereiraasim@gmail.com and I would be able to fix it. Leaving a review on the Play Store, does not give me enough information to fix the issue; so it will remain as it is! Instead, pls mail me! Even if there is no issue, just mail me with your feedback. I like to listen to em!